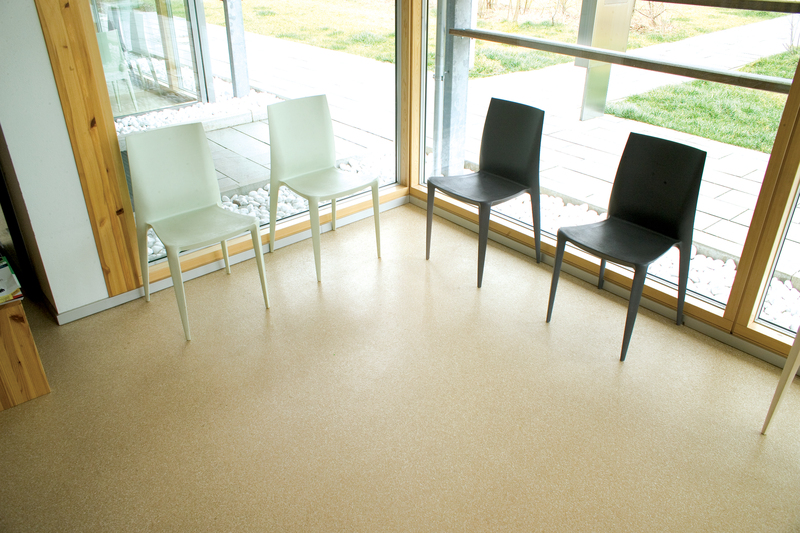 Silikal is often utilized for doctor office flooring as it is able to keep microbes, bacteria and mold from entering under its flooring. 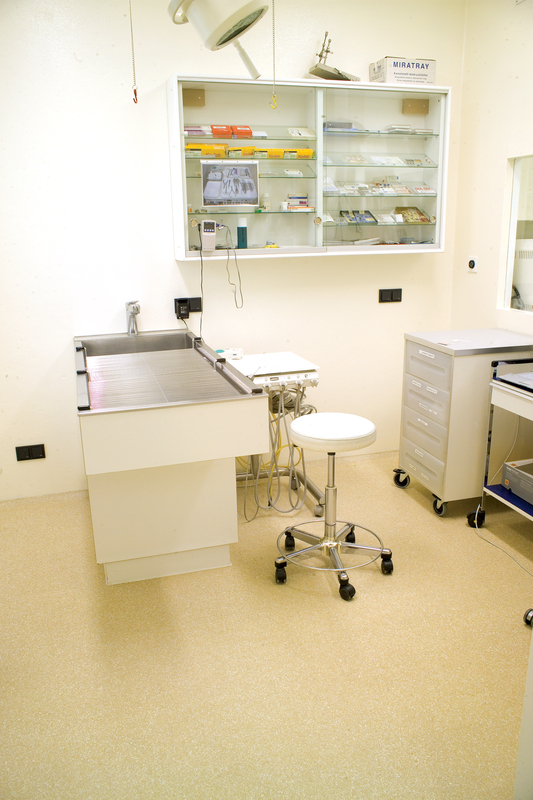 Floors found in a doctor office are often monolithic, as that is what is necessary to prevent bacteria from growing in the cracks of their floors. 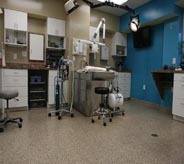 Office flooring in a doctor’s office is more than frequently seamless and non-porous to keep out microbes and bacteria. There are times when people visit their Doctor and they are so worried about what is wrong with them that if you asked them about their Doctor office flooring, they would raise their shoulders in the world renowned manner of saying “I dunno!” It’s just not something that usually attracts our eyes and our senses as most of them have rather innocuous and terribly boring flooring. On the other hand, if the doctor office flooring was a thing of beauty, and perhaps something to actually be admired, we might then remember. For example when seeking Doctor office flooring, it is imperative that the floor reflects not only superb cleanliness but also it should have a certain air of beauty to it that befits a Doctor’s office. Perhaps the office should have a floor that brings luxury to mind and even a bit of extravagance? Why should a doctor’s office flooring be uninteresting and ordinary when instead they can have a spectacular floor that appears as if it is ceramic tile, granite, marble or slate? What comes into the picture then is Silikal. Silikal can turn ordinary concrete into something so beautiful that the patients will continuously pass comment on it. They will feel the warm richness of the floor as being translated into the warmth and care that they will receive from the Doctor as well as the Doctor’s staff. 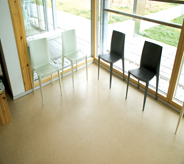 In addition with the correct flooring, patients will be relaxed so that when the nurse takes their blood pressure, it will reflect that calm influence the floor had on them. 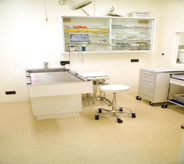 But just because it is beautiful does not mean that the Doctor has not chosen to have flooring that will protect their patients. Again, Silikal takes care of that. You see, a Silikal floor is all in one, meaning that it has no cracks, no bubbles, and no seams in it. Silikal is also totally non porous, and that means that the “nasties” that can hide in flooring such as germs and bacteria have no way of sticking to it, nor of burrowing under it. So, now the Doctor knows that it is extremely hygienic, and also that it reflects the beauty necessary in the Doctor’s office flooring. But what about the offensive odors that such a flooring will give as it is installed and even afterward? Not to worry. You see, Silikal is considered a “green” product. It is totally harmless in that it is a completely no VOC flooring. You may already have heard the term VOC and even though you are in medicine you may not realize what it means to you or your patients. VOCs are an acronym that stands for Volatile Organic Compounds. These compounds are actually discharged from some solids and/or liquids. Various ones emit short as well as long–term bad health effects. They are emitted from such things as adhesives and glues, wood preservatives, stains, solvents, and varnishes. Thus you can see how they might find their way onto your flooring. The difficulty found with VOCs is that they may stay behind in the air that is breathed, even after you can no notice them, or even after putting down the flooring has completely concluded. Thus Silikal is the perfect Doctor office flooring.